^ Paramount and Dreamworks Animation Support HD DVD. 2007-08-20. ^ Warner Bros. Entertainment to Release its High-Definition DVD Titles Exclusively in the Blu-Ray Disc Format Beginning Later This Year. 2008-01-04. 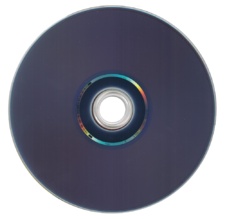 ^ New Line Cinema abandons HD-DVD. 2008-01-05. ^ Matthew Garrahan and Mariko Sanchanta. Paramount in HD DVD blow. The Financial Times. 2008-01-08 [2008-01-09]. ^ Reuters. Microsoft's Xbox Could Consider Blu-Ray Support. InformationWeek. 2008-01-08 [2008-01-09]. ^ HBO Confirms Switch to Blu-ray Exclusivity. 2008-01-09. ^ Woolworths stores drop HD-DVD for Blu-ray. 2008-01-28. ^ Best Buy to Recommend Blu-ray as the Customer's Digital Format Choice. 2008-02-11. ^ Netflix Goes Blu-ray Exclusive. 2008-02-11. 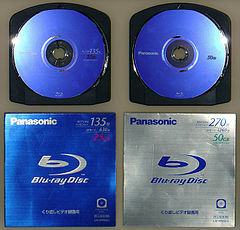 ^ Wal-Mart Moving Exclusively Toward Blu-ray Format Movies and Players. 2008-02-15. 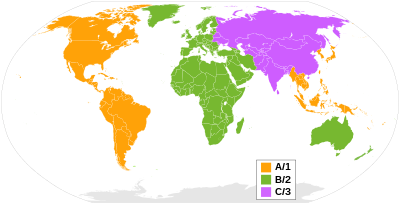 ^ The Authoritative Blu-ray Disc (BD) FAQ: What is Regional Playback Control?. 2006 [2006-08-29].